If someone hurts us, as humans we are naturally inclined to teach them a lesson, as supposed to forgiving them. We love to give someone what they deserved. Or worse we want to pay them back double the amount of what was inflicted on us. Teaching lesson has become a norm these days and out of rage we are ready to do anything that will help us overcome our ego. 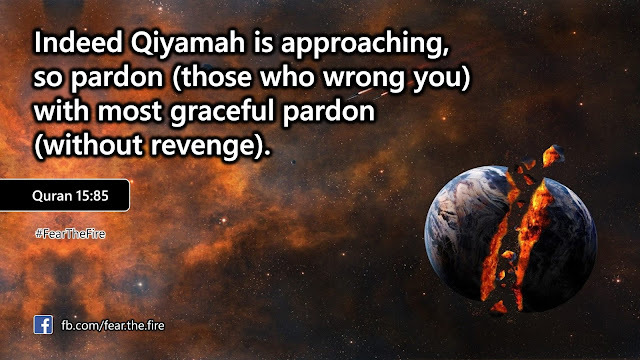 Forgiveness: Quran 64:14 says, "O you who believe! Verily, among your wives and your children there are enemies for you (i.e. may stop you from the obedience of Allah), therefore beware of them! 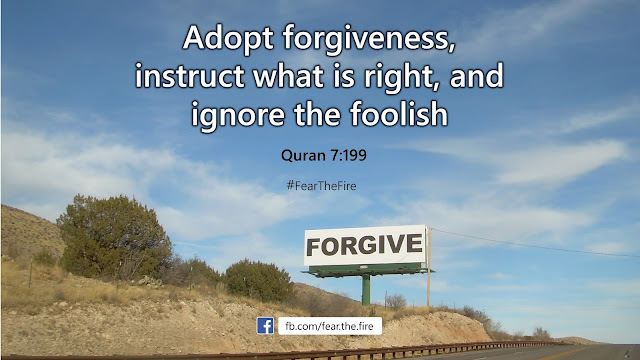 But if you pardon (them) and overlook, and forgive (their faults), then verily, Allah is Oft-Forgiving, Most Merciful. 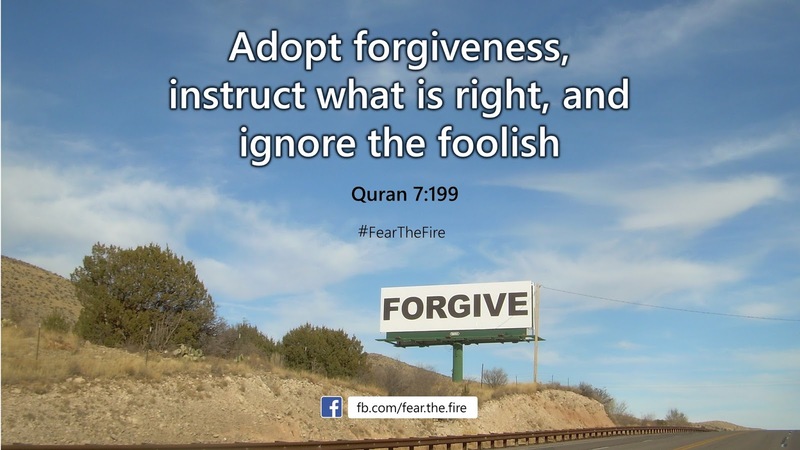 A detailed study of The Quran and the life of Prophet Muhammad (pbuh) indicates it is very important for Muslims to forgive (one of the core principles of Islam) and not demand justice. In fact we always seek justice from the system/people, without realizing that forgiveness is also an option and a straightforward one. Listen to brother Mohamed Hoblos carefully how he narrates several instances during the life of Prophet Muhammad (pbuh) and presents "Forgiving Each Other is Not An Option that We Have"
The speaker narrates the personal life of Prophet Muhammad (pbuh). When The Prophet (pbuh) was 40 he started receiving divine revelations from Allah and was ordered to let people know the message of Islam. For the next 13 years in Mecca he was tortured, harmed, sworn at, spat at; stones, mud and filth thrown on his face and body; the people of Mecca killed his companions (just because they accepted Islam); Meccans boycotted The Prophet (pbuh), his family & companions in the harsh desert for 3 years ― his daughters were divorced, a woman was martyred and a spear was pushed into her privates in front of her family and companions. 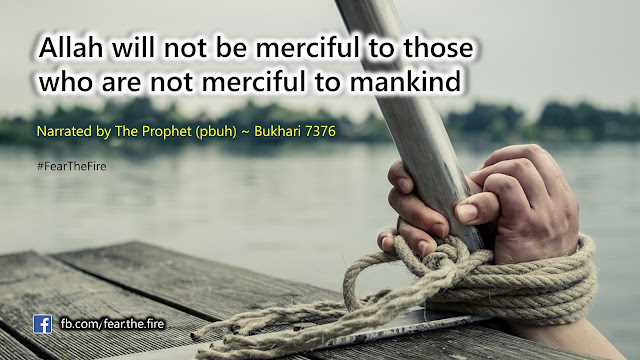 The Prophet (pbuh) was driven out of Mecca and as a result he went to Medina, The Prophet (pbuh) saw deaths of all his children except one, his enemies butchered his dear uncle. All of this yet during the conquest of Mecca when The Prophet (pbuh) marched with 10,000 companions, despite him in the position of authority, he (pbuh) ‪forgave everyone in Mecca who harmed him, his family and his companions for about 21 years. Can we imagine this? Scenario 1: If we always crave for justice in this world then Allah may follow our approach on ourselves on the day of Qiyamah. He will do justice based on deeds we bring to Him. 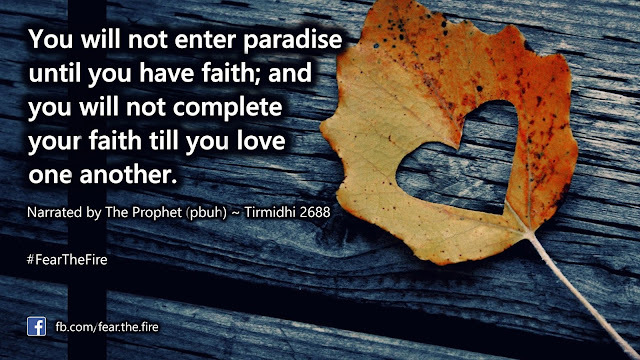 And since we will have tons of bad ones, based on principle of justice we can never enter Jannah. 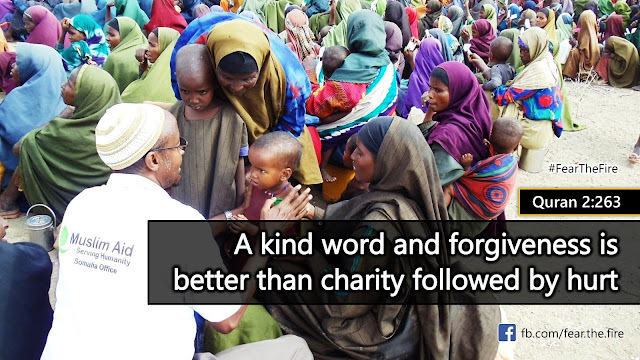 Scenario 2: If we are merciful and we forgive other people then Allah will also have mercy on us and forgive us. 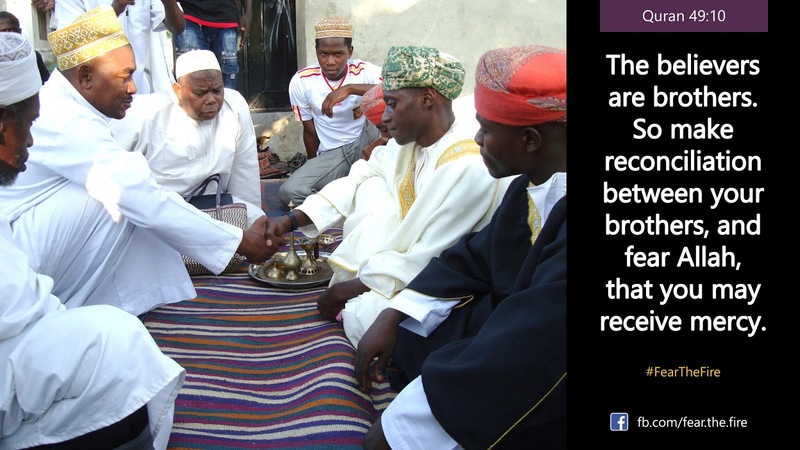 He will take our approach on the day of Qiyamah. THAT makes it very easy for us to enter Jannah by the mercy of Allah. 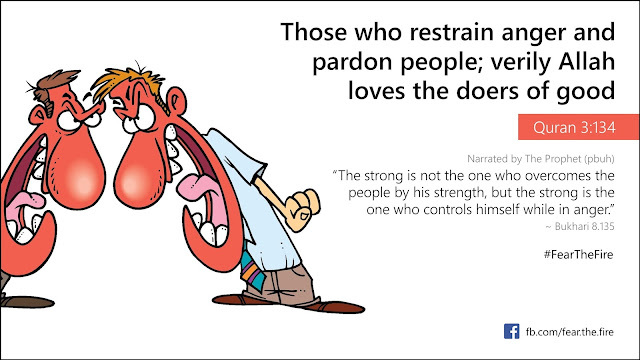 Those who restrain anger and pardon people; verily Allah loves the doers of good. Let us remember that the inability to forgive affects us spiritually and psychologically, and furthermore, has a detrimental effect on our health. One study showed that people who focused on a personal grudge had increased blood pressure and heart rates, as well as increased muscle tension and feelings of being less in control. Participants in this study were asked to imagine forgiving their wrongdoers, and they said they felt more positive and relaxed and thus, the changes disappeared. Details on how to improve your productivity is available here.